In response to requests from the market we have developed the new BigBelly LitterFence™ with a removable and replaceable Belly net. The massive 8mx3.4 Throat captures and guides the waste down into the BigBelly bag. 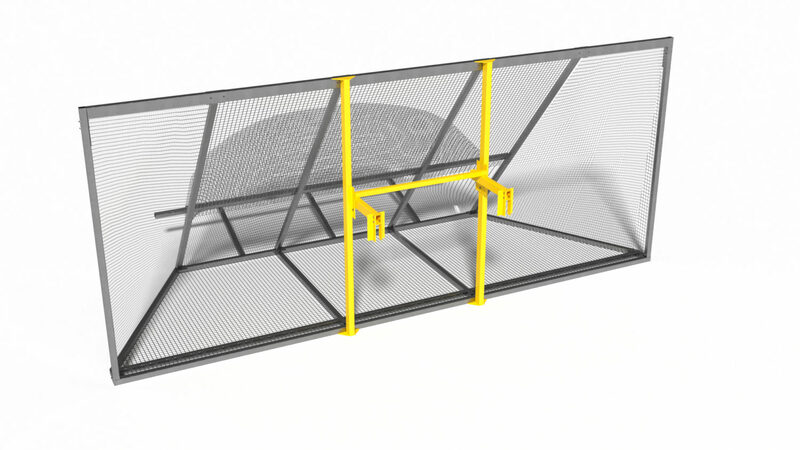 With the patented tapered design directing waste to the bottom of the net, around 4m3 capacity in the belly, more than 2m deep footprint and rear outrigger frame this net is suitable for even the windiest of sites. https://www.containedwaste.com/wp-content/uploads/2017/04/Litter-Fence-Still-A-e1495608535945.jpg 675 1200 Developer https://containedwaste.com/wp-content/uploads/2016/06/Contained-Waste-Solution-main-logo2.png Developer2017-04-12 15:19:442017-05-05 11:43:26New- “Big Belly” LitterFence™. In response to client feedback we have developed the all new Gravity BumpBay™. 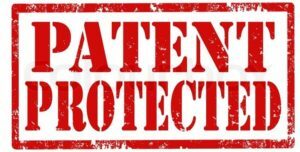 The ability to relocate the system based on demand and changes to sites is a key benefit cited by our customers. They challenges us to come up with a system that was easily relocated and with enhanced safety features. Barriers between bays of more than 1.5m in height. Simpler lower maintenance gate system. Deeper barriers to help guide clients down a path that prevents them from angling across the front of others bays. Tall replaceable Guideposts to assist the clients alignment into the bays. 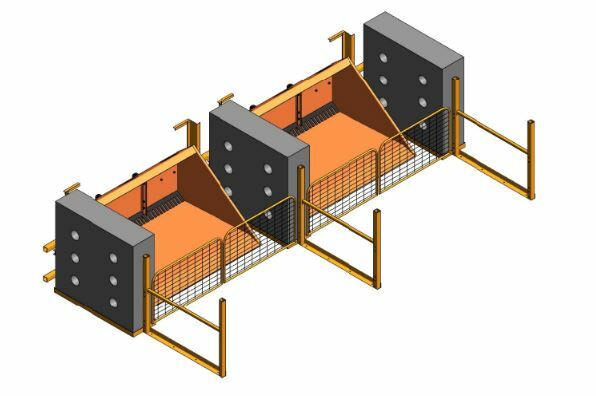 The barriers have also been designed to incorporate an integrated roof structure “SheltaBay™”. https://www.containedwaste.com/wp-content/uploads/2017/04/gravity-bumpo.jpg 396 596 Developer https://containedwaste.com/wp-content/uploads/2016/06/Contained-Waste-Solution-main-logo2.png Developer2017-04-12 15:19:212017-04-13 12:00:21New- LBin™ System “Gravity BumpBay™”. 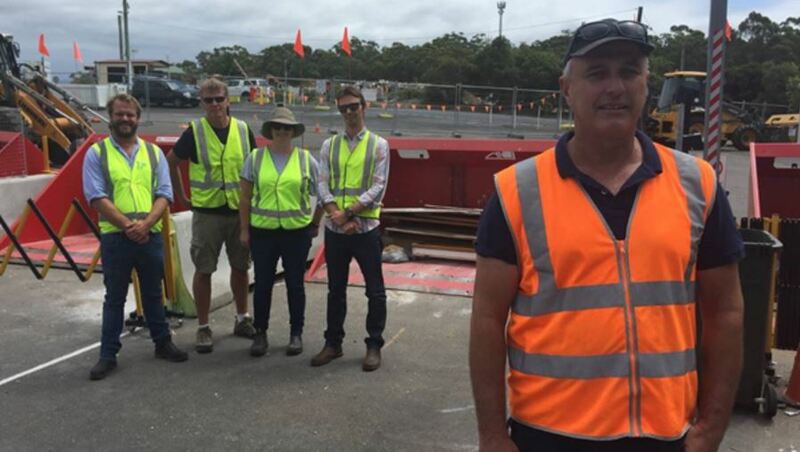 Visitors included: Lloyd Isaacson from Byron Shire Council with Brock Heycott, Sandra Belanszky and Wayde Peterson from Wollongong City Council inspecting the new LBin System With Grant Lacey. Since the visit all represented councils have sort proposals to address existing issues on their own sites.